The Supreme Court collegium met yesterday to discuss and recommend names for appointment to the Apex Court and the High Courts. This is despite the recent remark by the Union Law Minister, D.V. Sadanand Gowda that no fresh appointments will be made to the Supreme Court and the High Courts till the public interest litigation challenging the National Judicial Appointments Commission Act, 2014 is decided. According to IndianExpress, the decision for the meeting of the five-Judge collegium was taken by Chief Justice H.L. Dattu himself, in consultation with senior Judges. This view was taken as the NJAC Act as well as the Constitutional Amendment Bill has not been notified by the Government yet. Earlier in January, Additional Solicitor General (ASG) G. Rajagopalan told the Madras High Court Bench, at Madurai, that though the NJAC had received the President’s assent and had been published in the official gazette, the Centre was yet to decide the date from which it would be implemented. Read the LiveLaw story here. The Supreme Court is considering the three vacancies that exist presently. Another vacancy will arise on 14th March when Justice S.J. Mukhopadhya retires. The Agenda of this meeting was a proposal for appointment of Chief Justices of some High Courts. Of the 24 High Courts in the country, seven have acting CJs: Gujarat, Kerala, Punjab and Haryana, Gauhati, Meghalaya, Rajasthan and Sikkim. It is also considering the recommendations from the High Court collegiums for appointments to the High Courts. 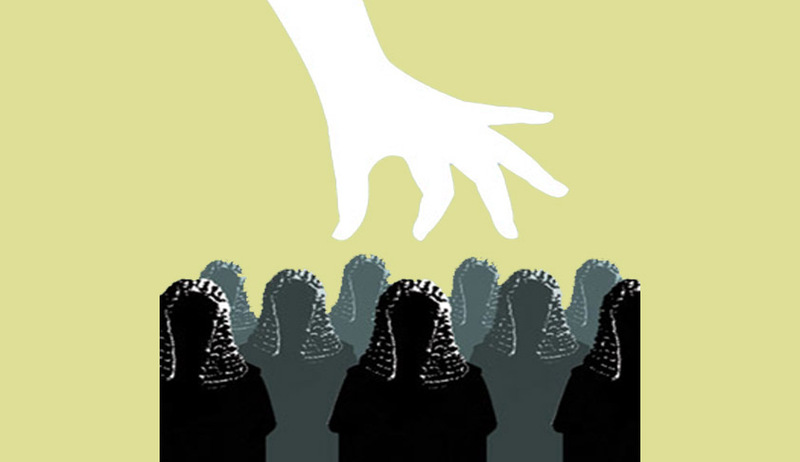 Vacancies in the High Courts all over India have been a major attribute of the ever mounting backlog of cases. As on 1st January, 2015, there are a total of 345 vacancies in the 24 High Courts across the country, being a clear indicator of the lack of manpower in the sentinels of justice across the country. You may read more about the vacancies here.